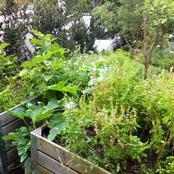 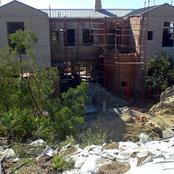 Paarman Landscapes / Gallery / Higgo Road Project. 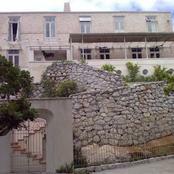 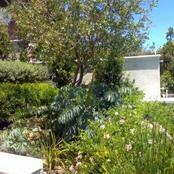 Concept started by Marna of Creative gardens with phase 1 tree planting before construction started. 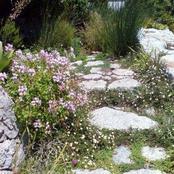 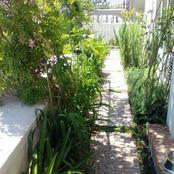 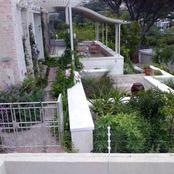 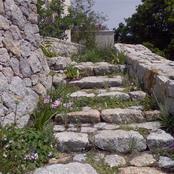 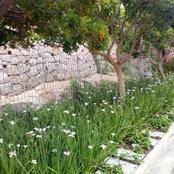 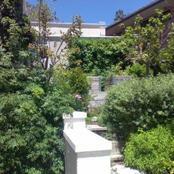 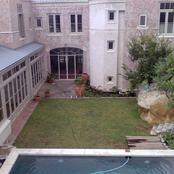 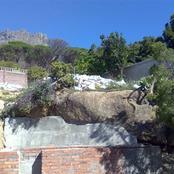 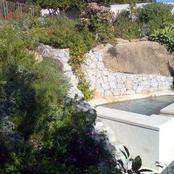 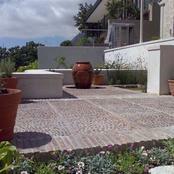 Lisel Van Der Walt then took over the Design and we continued with all installation of landscape and irrigation work. 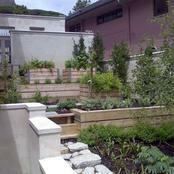 See how this project grows over the years.